Spoilers ahead from last night’s episode! The Bachelor‘s Women Tell All is set to air tonight and we have every photo that ABC has released from the big night, which was pre-taped a few weeks ago. 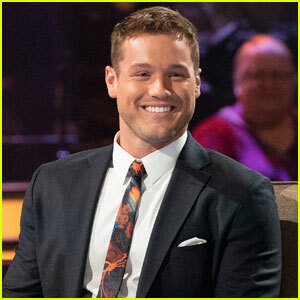 The photos feature most of the women who participated in the show and were eliminated throughout the season by Colton Underwood. The pics show fan favorites Caelynn and Hannah B., as well as many other contestants. One who is noticeably absent…Cassie. Cassie went home on last night’s episode in a very dramatic fashion. Usually on the “Women Tell All,” the final two women do not participate. However, fans would expect Cassie to make an appearance on the tell-all, since she was eliminated before the final two. It is possible that Cassie shows up and ABC did not release photos of her. 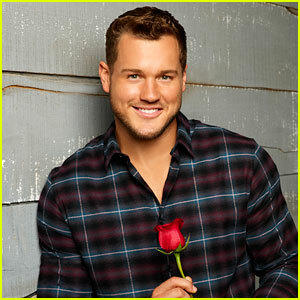 If you missed it, be sure to check out our top choices for The Bachelorette!